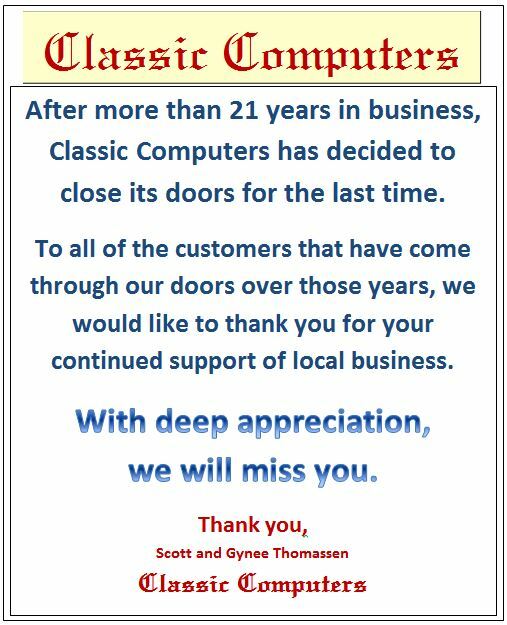 Customers who still have desktop computers under warranty by Classic Computers have also been sent the following information by mail. We would just like to let you know, although we expect no specific issues, we do intend to cover any warranty issues through the full term of your warranty. 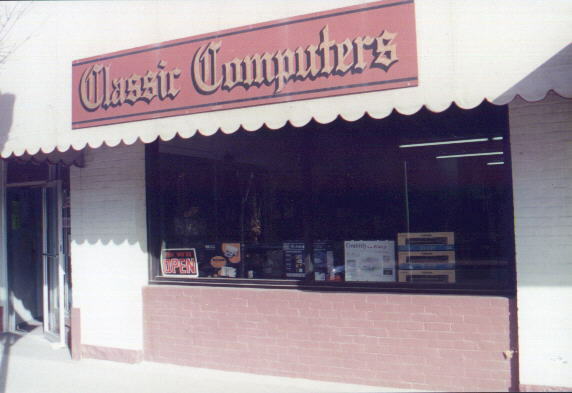 Please find a copy of the warranty policy for your desktop computer at the following link. You may continue to visit this website, which will have updated contact information if any of this information changes.